So, so pretty! 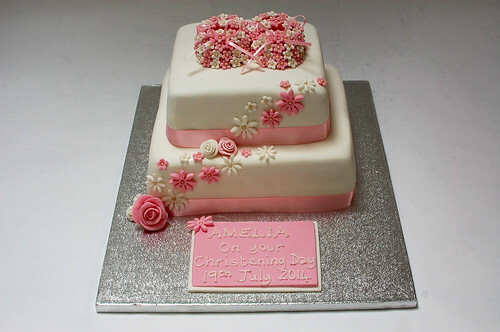 Make that Christening Day extra special with a design as delicate as it is delicious. The Floral Booties Christening Cake – from £90.